In 2011, Horrible Bosses, starring Jason Bateman, Jason Sudeikis and Charlie Day, became a surprise smash. It solidified Bateman’s status as a comedy heavyweight, made Sudeikis a viable movie star and Day, well, the world may not be ready for him to be more than the funniest part of It’s Always Sunny in Philadelphia. Brazil director Terry Gilliam has returned to familiar territory with his latest release The Zero Theorem. But he hasn’t returned to form. Director Terry Gilliam has a successful track record of surreal and engrossing films, many with a dystopian tone. The Zero Theorem is the third in Gilliam’s now-trilogy of dystopian films with a satire bite. One of the biggest mysteries of Hall H this year is The Zero Theorem. Unlike the other major studio panels (Marvel, Sony, etc) this movie is truly off the radar as of right now. 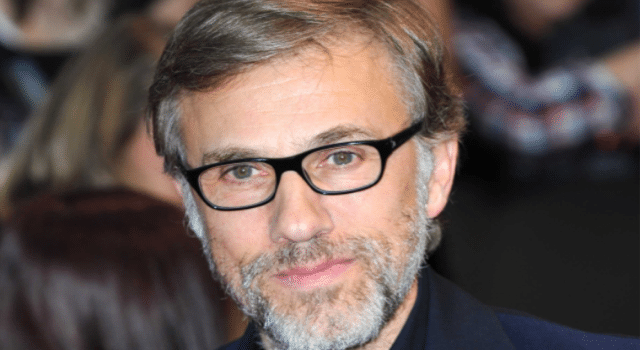 Christoph Waltz has taken the lead in True Crimes, a thriller based on real-life crime events. Keep reading to learn all about the project. 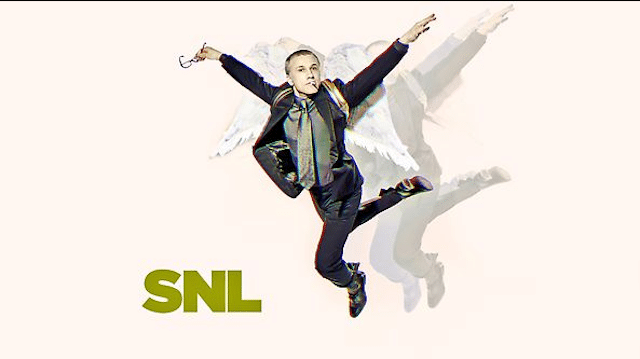 Blu-Ray DVD Round-up Week of 4/16: DJANGO UNCHAINED and more! This weeks biggest release was Django Unchained! Quentin Tarantino’s latest film that got plenty of buzz including a few awards! 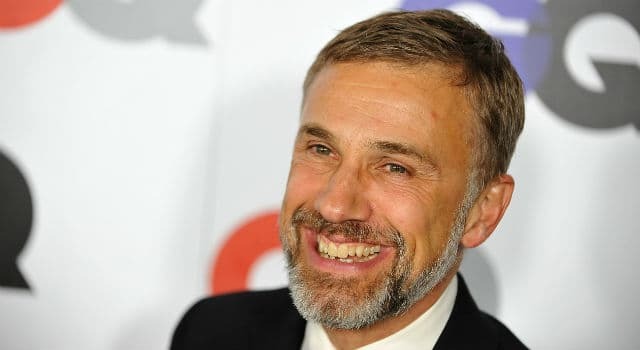 Christoph Waltz earned his second Oscar working with Quentin Tarantino.